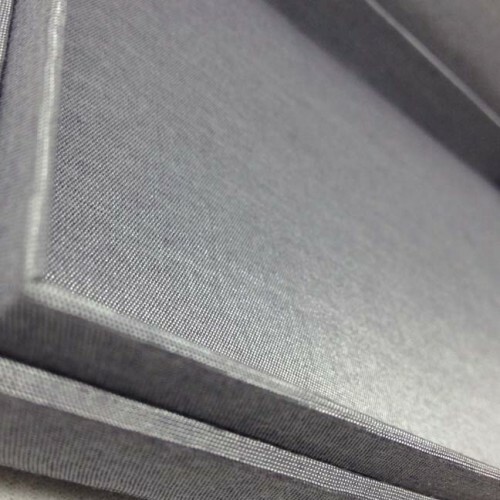 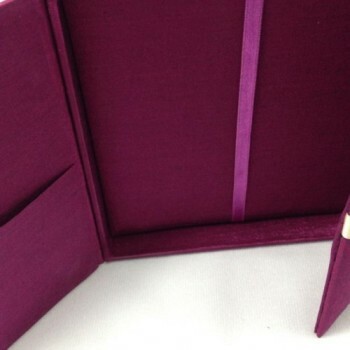 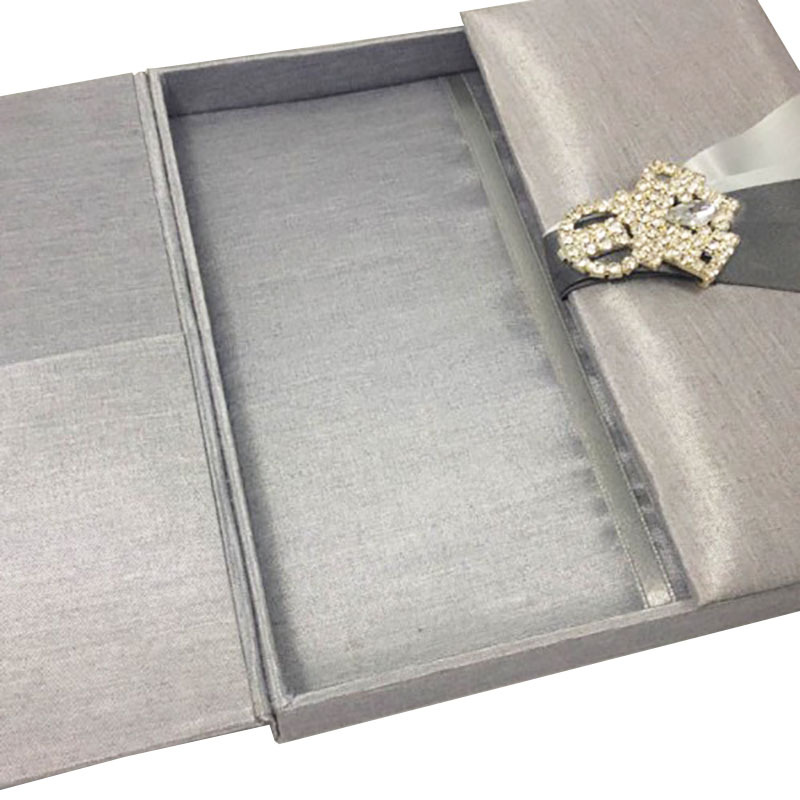 Extravagant boxed wedding invitation design developed to present your invitation cards in a luxury way. 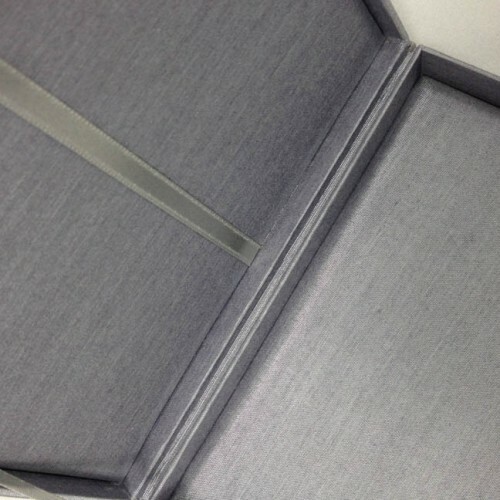 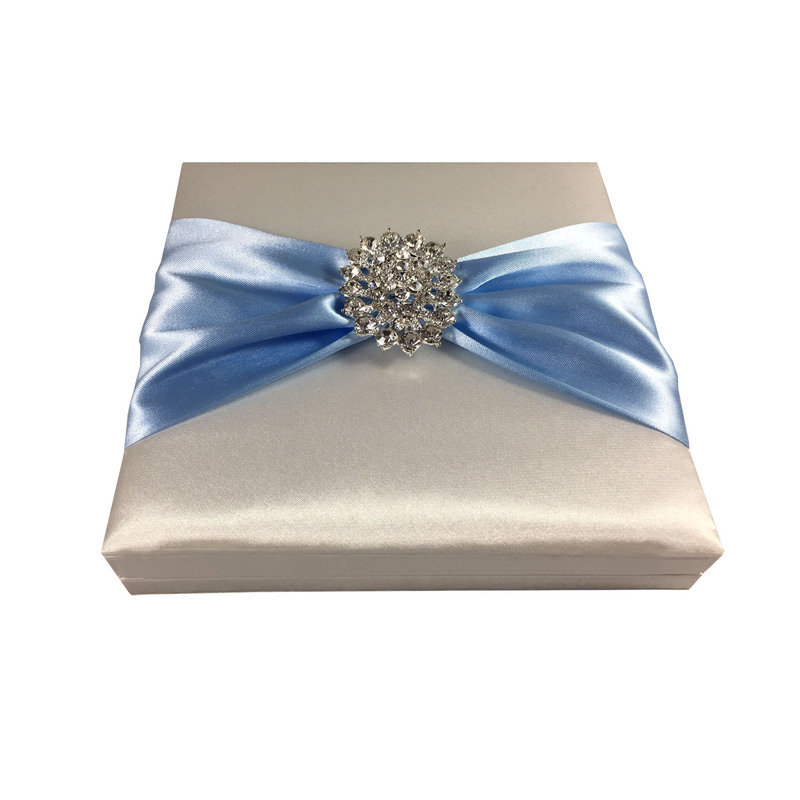 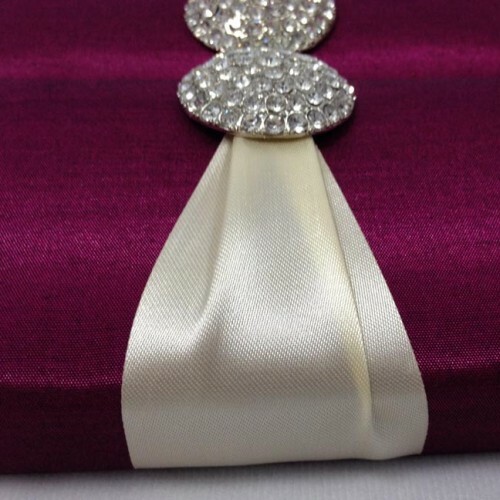 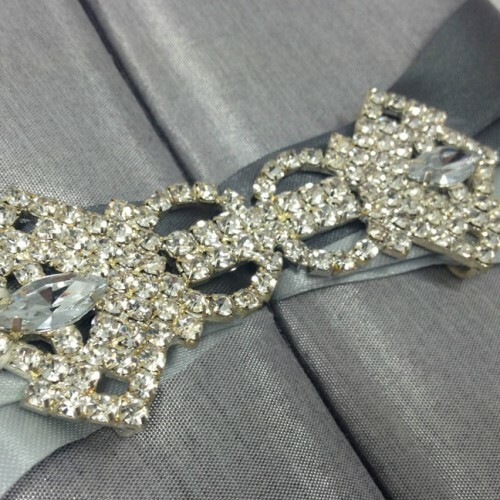 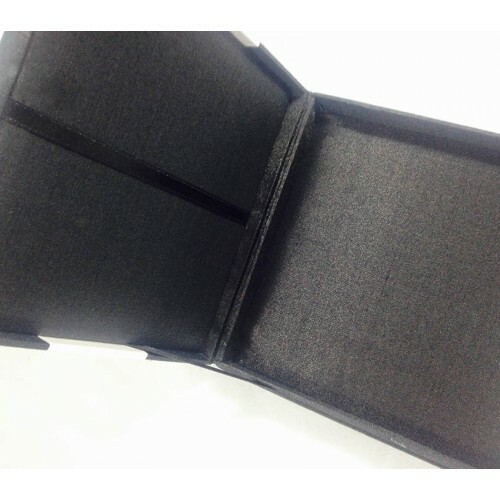 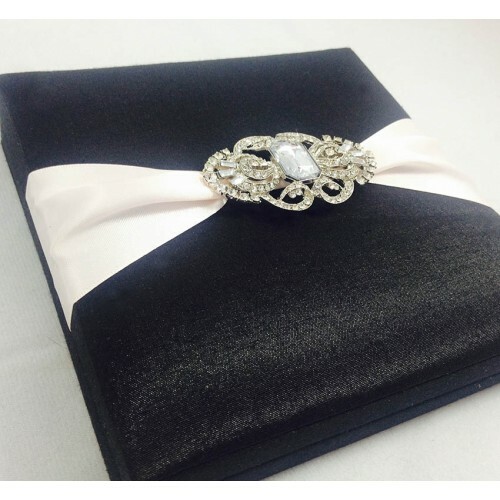 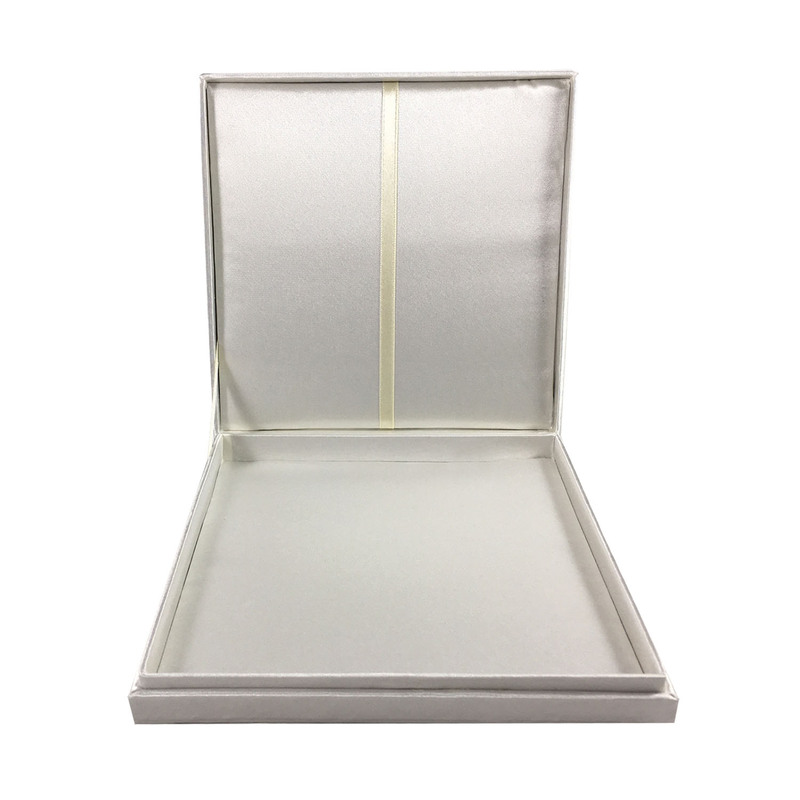 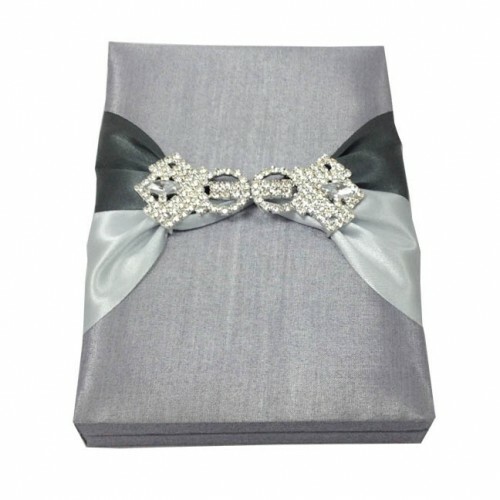 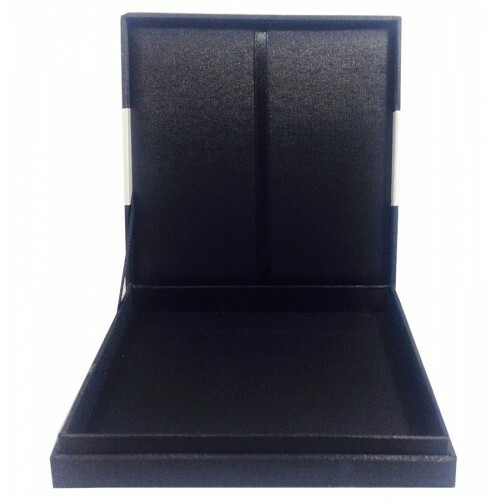 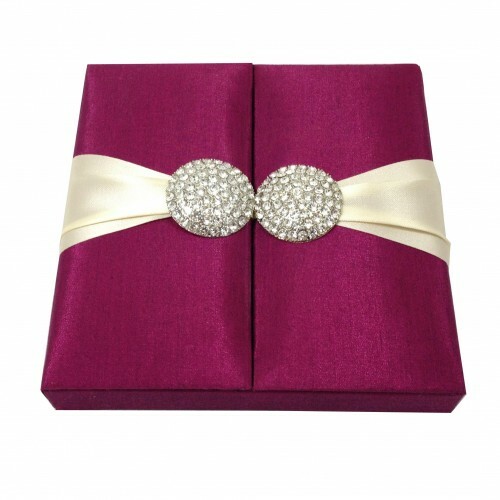 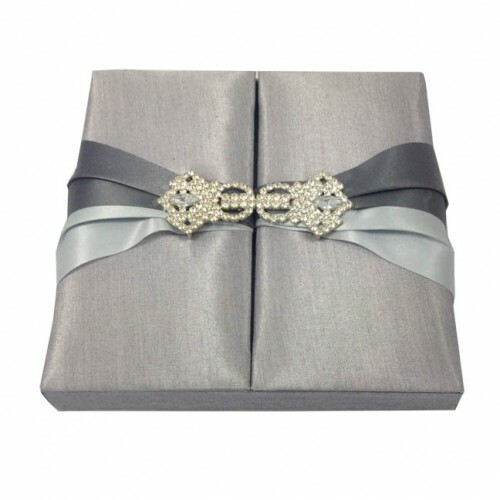 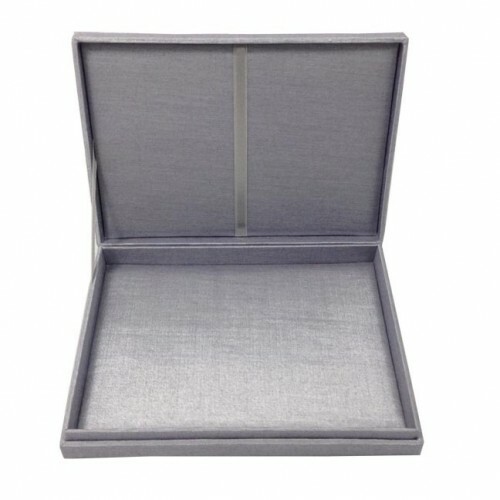 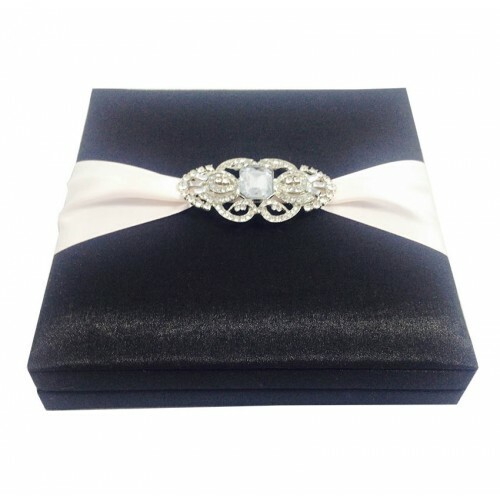 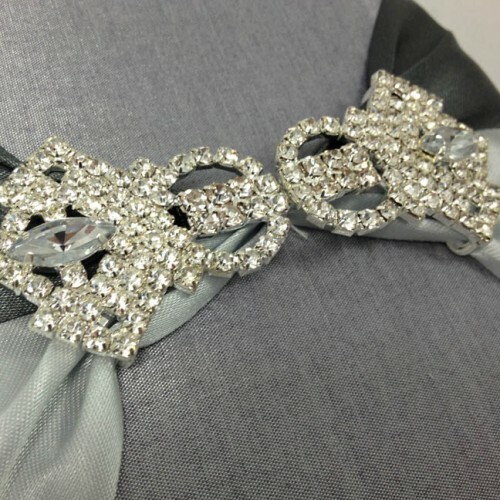 This box comes with padded interior and padded lid, it’s featuring our silver plated crystal brooch and has a hinged lid. 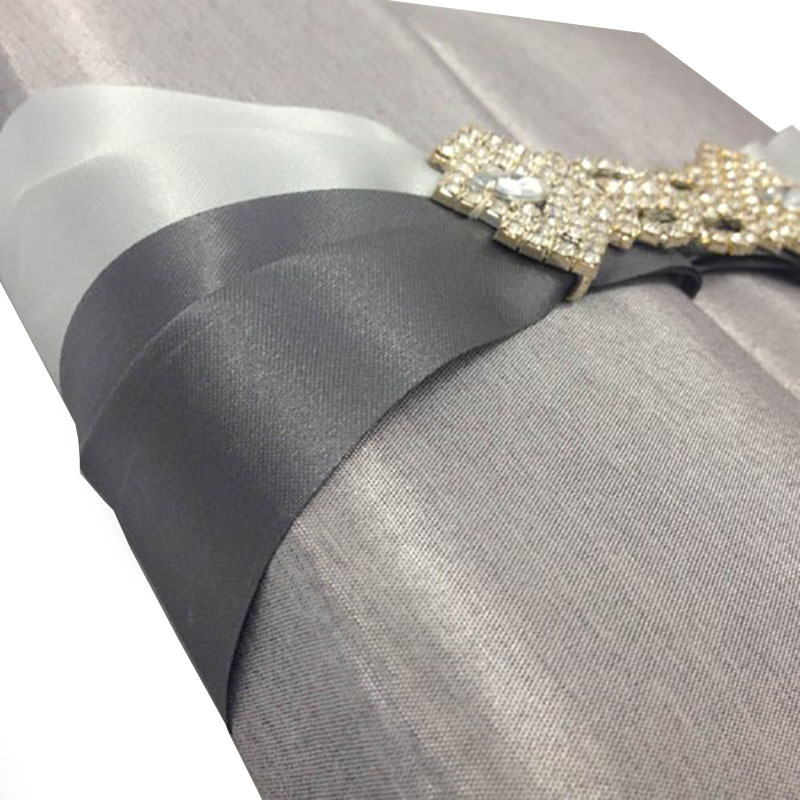 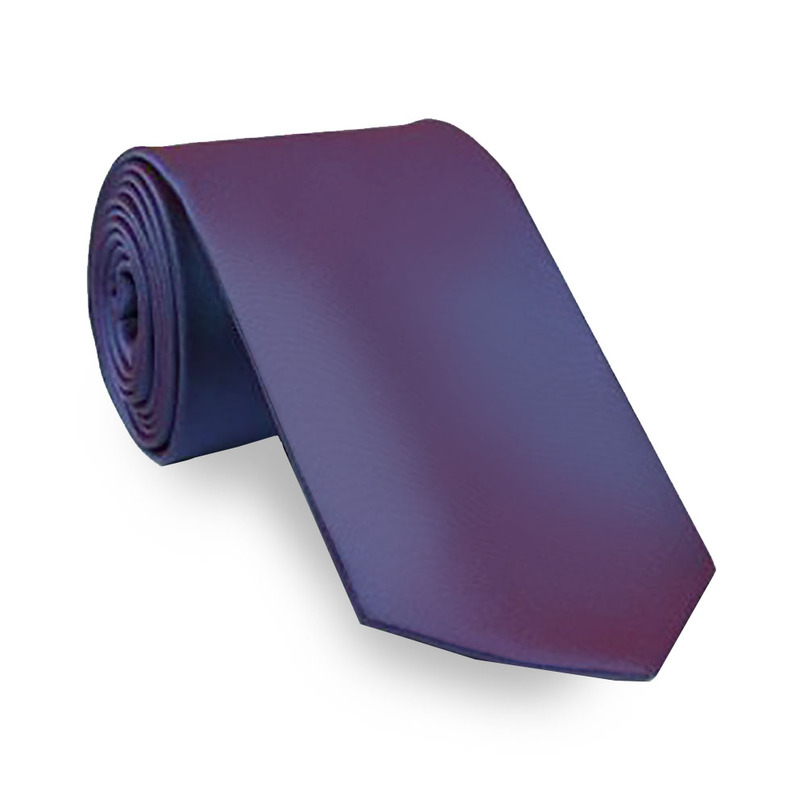 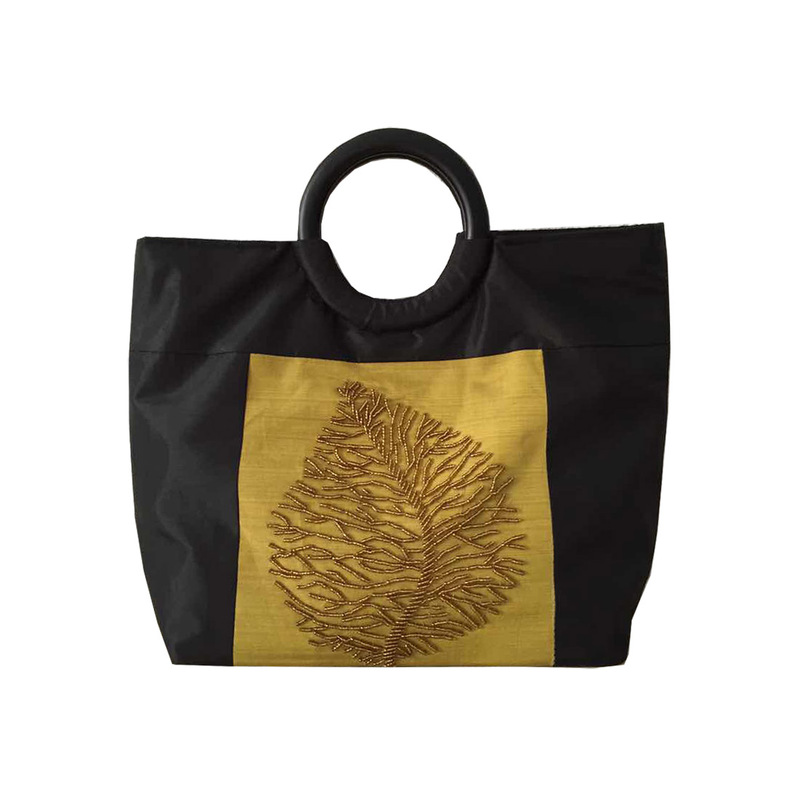 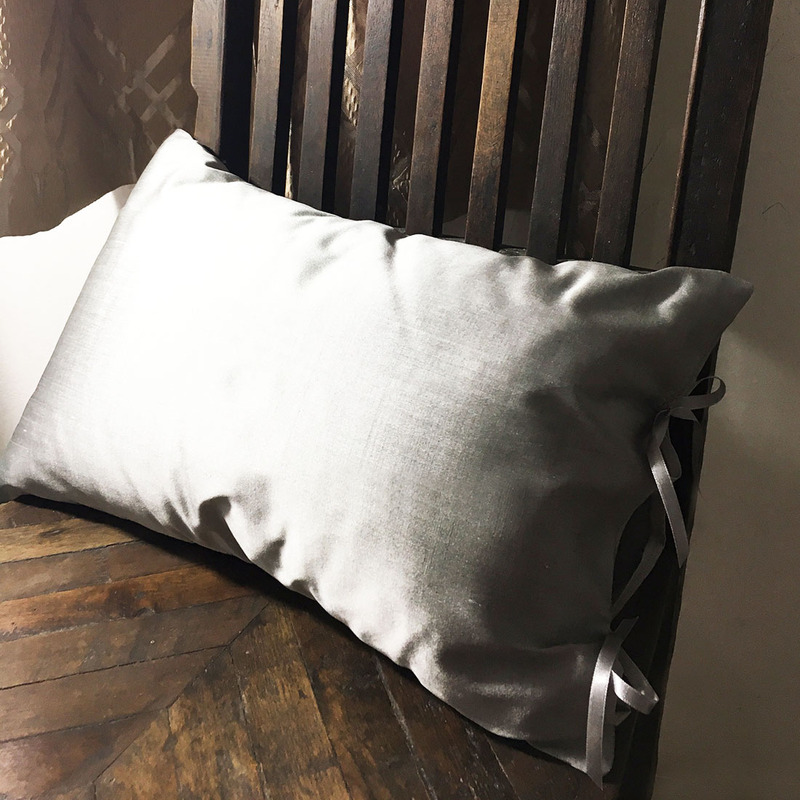 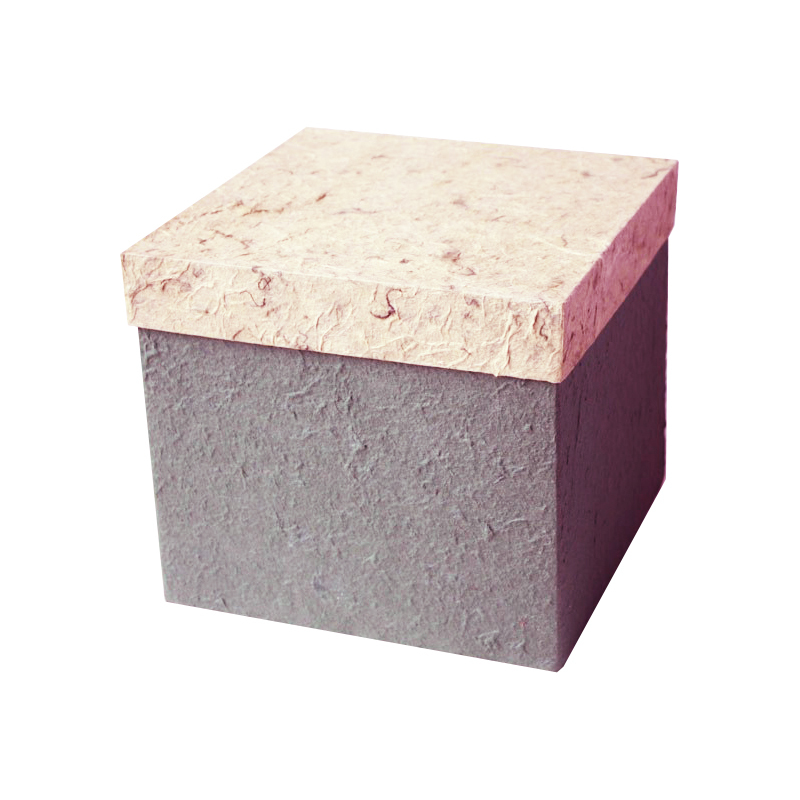 You can buy this luxury design from Dennis Wisser now exclusively online on our website. 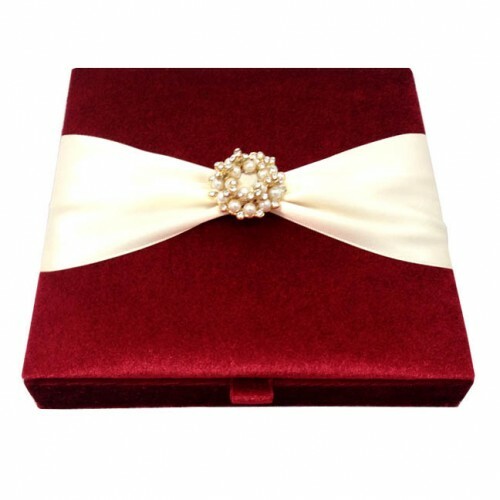 if you are event planner or a business looking to buy at large volume you can get in touch with us and send your wholesale inquiry.